Our website is going under some restructuring. You have probably noticed the new Welcome page, our new Blog tab, the added information on our Who We Are page, and the logo replacement on all our pages. Little by little we are introducing important changes to this website. There are more edits and updates to be done. We will be adding new tabs, editing existing ones, moving things around, adding links, creating new content, modifying the main panel, and experimenting with styles. We are reviewing the whole site to try to make it easier to use, appealing to the eye, and packed with good information. One of the areas where changes should be pretty noticeable is the Terracycle page. We will update the list of collected items, add our current drop-off locations, have links to downloadable material, include information on how to become a drop-off location, and so on. We want to expand this area and need our website to support that. In the meantime, we would like to share the PDF of our current list of brigades and items collected, as well as our drop-off locations. If you have any questions or suggestions, please send us an email at info@RecycleBrevard.org or send them through our Facebook page. Other important additions will be introduced and we will be announcing the changes as they are made so you can keep up with what is happening. This past Sunday, August 3rd, 2014, Recycle Brevard held a kick-off party to gather our friends and supporters a little earlier to celebrate and gear up for the upcoming festival in November. Recycle Brevard is a call to action that evolved from an initiative to a Florida not-for-profit corporation to a 501(c)3 public charity. You can read all about that on www.RecycleBrevard.org. To mark the change in status, Recycle Brevard, now a 501(c)3, was given a new logo. Our unique R identifies us and will slowly replace the old logo. We are in the process of reorganizing and updating our website, Facebook page, business cards, etc. This is a process and will be done gradually. We will be introducing more changes later on. Stay tuned! We did an event recap and presentation of certificates to sponsors and participants. Sponsors who were not present will have their certificate either hand-delivered or mailed to them. We do appreciate all the support we received last year! The change in name was motivated by a need to better identify the many things we do -- the festival has a lot more to offer to our local families than just recycling. We announced what the festival will bring this year. For this year’s festival, we will be collecting gently-used items (toys, shoes, and clothes) for the children of Devereux and will host our traditional Toy Swap for all children in the community to participate. We are partnering with Preserve Brevard and already started distributing our sponsorship packet and exhibitor registration form. More information will be made available through www.RecycleBrevard.org and Facebook. 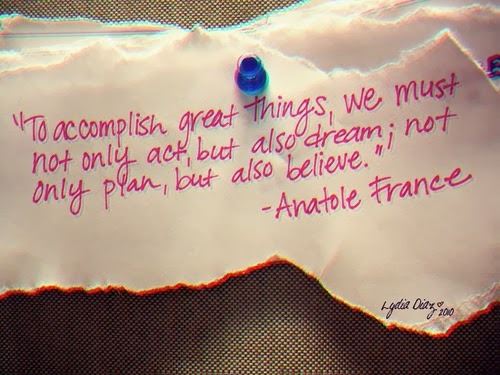 We have a lot of new, exciting activities planned. Already confirmed, we have hands-on science - B-Stem, oyster mat making - Brevard Zoo, Hook Kids on Fishing - Anglers for Conservation, crafts from reusable materials - EFSC Education Dept., movies from The Story of Stuff Project, and super guest speakers Lily M. and River Grace, to name a few. Some activities are still in the works, like e-waste recycling drive, on-the-go recycling container making, environmental education award, park clean-up, creative recycling contest, skit performance, and even an early run right before the festival starts! Needless to say, we are thrilled about this new chapter for Recycle Brevard and all the new activities we are planning for our upcoming festival. We are counting on you being part of this celebration, too! Plastic Bags: What to do with them? Plastic bags should not be placed in your regular recycling carts for curb collection. They are not on the list of items that are accepted and will be pulled out and thrown in the trash when it comes to separation time at the designated Material Recovery Facility (MRF) where items are sorted and residuals are removed. In fact, plastic bags are considered "the bane of many single-stream MRFs [...] – they can jam the machinery and slow down the processing," states Anne Germain in her article Where Does It Go? about the story of modern single-streaming recycling. Others also do not see plastic bags in a positive light. As reported by the National Conference of State Legislatures, "States are continuing to consider strategies to reduce the number of plastic carry-out bags from grocery stores and other retail outlets. [...] Regulating bags can mitigate harmful impacts to oceans, rivers, lakes and the wildlife that inhabit them. Reducing bag use can also relieve pressure on landfills and waste management." In various places in the US the use of plastic bags has been banned. Locally, we see shops selling reusable bags and organizations distributing them. To encourage their use, a few modest incentives are in place, like Target's: shoppers who bring their own reusable bags get a 5-cent discount off the total of purchase per reusable bag. So, for the ones who still have plastic bags abound, what can they do with their plastic bags? One can find many uses for plastic bags besides holding cat litter or not composted meat scraps that will go straight in the garbage and be landfilled. There are plenty of different crafts (also here and some more here) and toys (like this fabulous jump rope) that can be made using plastic bags. A favorite among kids is the toy parachute that can be as simple as this one or as elaborate as this other one. If disposing of plastic bags is what you are looking for, you may donate your clean plastic bags to local libraries and farmer's markets or shops to be reused -- contact them first to check whether they are in need and accepting plastic bags. Another alternative for disposal of those bags is to recycle them through specific drop-off programs available in local stores. In the post What to do with What you Cannot Place in your Recycle Bin we mentioned that Publix accepted some things that could not normally be recycled, including grocery and shopping "plastic bags, clean ziploc bags, [...], plastic sleeves from dry cleaning and newspapers." That list can be expanded. Even though "less than 1 percent of plastic bags are recycled each year" according to Clean Air Council. (2009, May), more stores are serving as drop-off locations. Besides Publix, stores like Target, Walmart, Sam's Club, and Lowe's have collection bins for plastic bags. A list of stores that accept plastic bags is available on the Find a Drop Off Location page of the Plastic Film Recycling website . Each drop-off location may accept different types of bags. Accepted items may include retail bags, newspaper bags, produce bags, case wraps (e.g. snacks and beverage cases), bread bags, napkin/paper towel/bathroom tissue/diaper wrap, dry cleaning, and air pillows. facts we document. 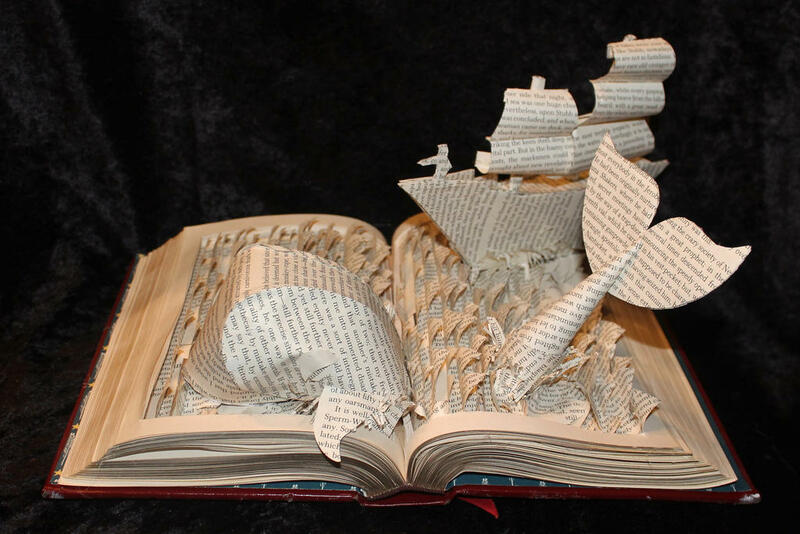 But once we do not need or want certain books any longer, what should we do with them? First, consider donating to one of the public libraries. They can make books available to all in the county and will be able to store and offer books to residents for quite some time. Note that some books, like textbooks or computer books, are not normally accepted by libraries. Offer to artists (e.g. Foosaner Museum, Art Gallery of Viera, Brevard Art Educators Association) and schools (Art Department) -- they can creatively use those books in projects like sculptures, collages, and so on. 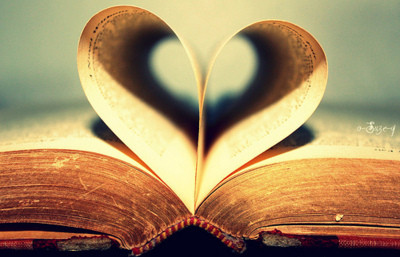 If those do not work for you, try asking neighbors, friends, and family if they would like to have your books. You may also try to sell your books on Ebay, Half, Half Price Books, Amazon or a local college bookstore (e.g. EFSC Bookstore) -- in case of text books. Last option on the list would be to recycle them in your recycling carts. Paperback books are one of the items accepted in curb collection. As you can see, you have many alternatives as to where to send your books. Whichever one you choose will be a good one to extend the life of those books. The only place they should not go in is the trash. Another year to celebrate! Recycle Brevard just turned three. Like anyone on their birthday, on an anniversary we should take a moment to look back and review our efforts, recognize our challenges, and balance it out to answer the question: are we on the right track? That is when we received an unexpected gift: an email from a mentor for a local group of students. The email went on to explain that "one of my mentees (Lauren) found your website while searching for information on recycling and the environment. I just wanted to let you know that your information has been a big help to us!" Thank you for the email and thank you, Lauren. That was wonderful to read and validates the reason why we started Recycle Brevard. 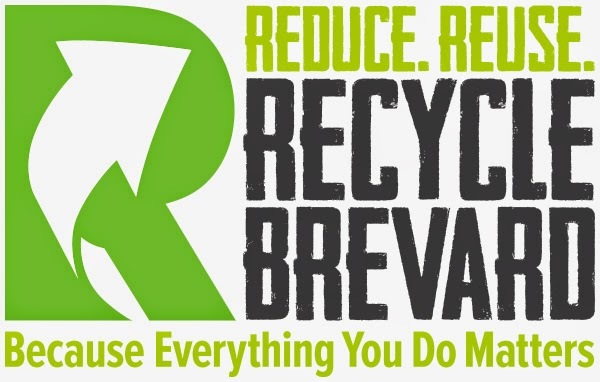 Recycle Brevard was created from a desire to share information to motivate more people to embrace the 3R's - Reduce, Reuse, and Recycle, but then it became much more. We saw the need to bring the message and promote "hands-on" experiences to the community so others would realize what they could do and how important that would be for the environment and our lives. From the premise that every positive action, no matter how small, makes an impact and inspires others, we feel it is essential that everyone understands the influence that their actions have on our natural resources and how they can live in harmony with our great big world. That added a whole new depth to the role Recycle Brevard took upon itself. In order to be able to do more, in 2013 we incorporated as a not-for-profit. That alone comes with its own set of new challenges and new opportunities -- oh, yeah, they normally come together if we pay attention -- and we are ready to tackle them all. One more year and growing stronger. We are looking forward to what our fourth year will bring. Recycle Brevard and Viera High School Art Department are working together again in another Make Art, Not Trash! project now reusing wine corks. We are collecting corks in our community and are very thankful for the support of various businesses that are collecting for us and serving as a drop-off location in our community. The first place to get on board with this project was The Green Marketplace in Cocoa. Back in December when we announced the project, they agreed in collecting corks for us. They are open Fridays and Saturdays, 10am - 5pm. This past week, Total Wine & More of Viera joined the effort and agreed in placing a collection bin in their store by the exit door where anyone can drop off their wine corks during store open hours (normally 9am - 10pm, but check their page for the official schedule). So you starting on January 24, 2014 we have two locations where you can drop off your wine corks: in Cocoa, at The Green Marketplace (3910 N Cocoa Blvd, Cocoa, FL 32926 Phone: 321-536-1410), and in Viera, at Total Wine & More (2302 Harnett Drive - Melbourne, FL 32940 Phone: 321-637-9844). Corks will be used by Viera High School Art students. Local restaurants, like Murdock's Southern Bistro in Cocoa Village, Pizza Gallery and Grill, The Melting Pot, and World of Beer in Viera are also saving their own corks and will be donating to us. Stay tuned for more details on this project! 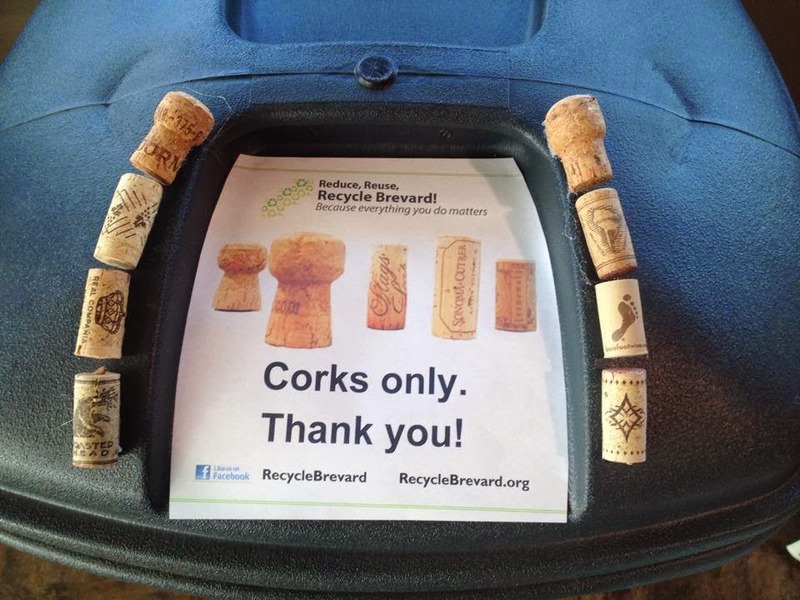 If you would like to collect wine corks for us or be a collection/drop-off location, please contact us at info@RecycleBrevard.org. We appreciate your support!